Quest Diagnostics Inc. (Quest), an American diagnostic information service provider, has reportedly announced that it has inked an agreement to acquire the laboratory services business unit belonging to Boyce and Bynum Pathology Laboratories (BBPL), a clinical & diagnostic laboratory service provider. Reports cite, the anatomic pathology unit of BBPL, Boyce and Bynum Pathology Professional Services (BBPPS), as well as the company’s long-term care unit, would not be included in the latest transaction. According to a press release by Quest Diagnostics Inc., the transaction aims to facilitate a wider array of pathology & clinical diagnostic services to hospitals, physicians and patients across Missouri as well as the surrounding Midwestern states. Moreover, Quest further specified that BBPPS would become the exclusive pathology partner of the company’s clients inside Missouri through a different professional services agreement. Furthermore, it would also become the greater Midwestern region’s preferred pathology provider. 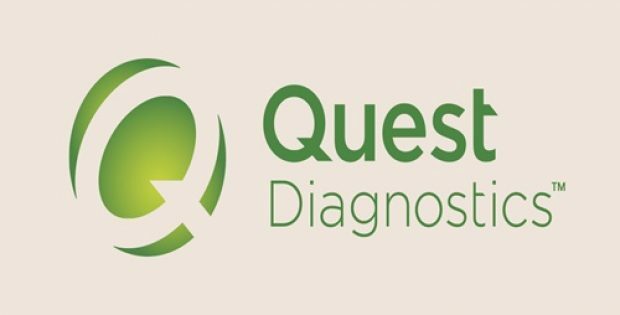 Quest Diagnostics reportedly released a statement noting that the relationship between the company and BBPL would result in a wider menu of the anatomic pathology and clinical laboratory services across the region. The relationship would also facilitate patients with access to an extensive service center network throughout the Midwest for better convenience. The President, Chairman & CEO of Quest Diagnostics, Steve Rusckowski stated that the relationship would be growing the company’s capability to offer the most cost-efficient, innovative services to providers & patients inside the country’s heartland, deepening its presence further in the area. Rusckowski further added that the relationship is consistent with the firm’s strategy of growth, which includes delivering 1% or 2% in revenue through various accretive acquisitions that are strategically aligned. According to reports, the professional services deal would be effective following the completion of the acquisition, which is expected to reach completion by the first quarter of 2019. 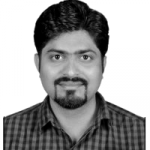 The financial information related to the agreement has not been disclosed yet.